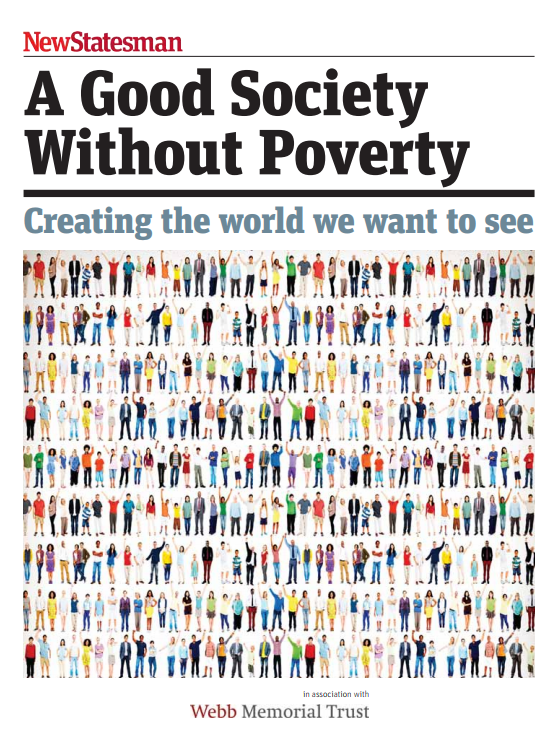 There is a growing consensus that current narratives around poverty have failed and that a new approach is needed to create a good society – one that requires collective action from government, charities, business and communities and which is willing to try new ways of working. In responding to this question, contributors to this year’s Webb Memorial Trust New Statesman supplement have examined themes of responsibility, agency, and power. The supplement includes articles from Oxfam, the Centre for Local Economic Studies, University of Warwick Employment Institute and The Fabian Society, among others.